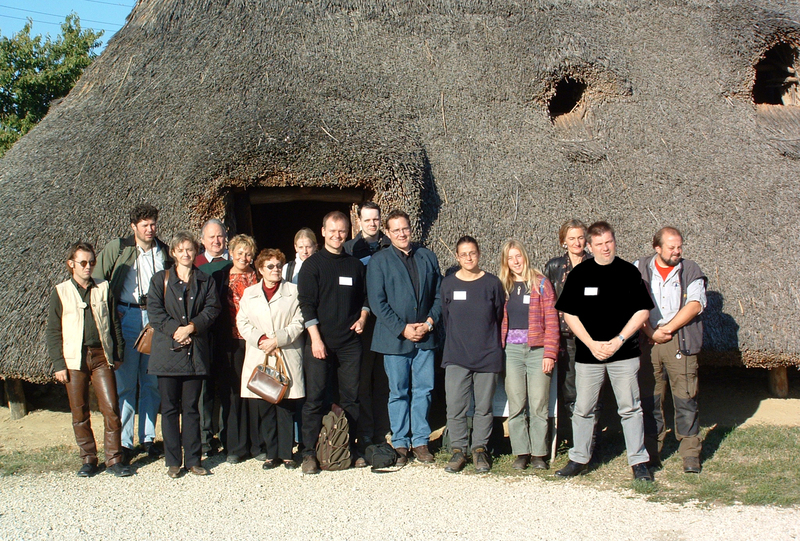 At our 6th EXARC meeting in Autumn 2003 in Százhalombatta, Hungary information was shared between the members on the EU. Besides the meeting for members, about 7 presentations were given on ongoing or future projects in experimental archaeology and reconstruction. We are clear in what we want, we only need to cast it in a form. We were informed about CULTURE 2000 possibilities. Delphi was born. Guests joined our meeting, from Rumania, showing there are promising developments in different regions of Europe, where EXARC is not yet that well represented. Different tasks were defined in Hungary, some of them for a better promotion and (political) visibility of EXARC and its members. The year 2003 was the first year, EXARC presented a year report. The first financial report was presented to the members in Spring 2005, concerning the joint years 2003 – 2004.